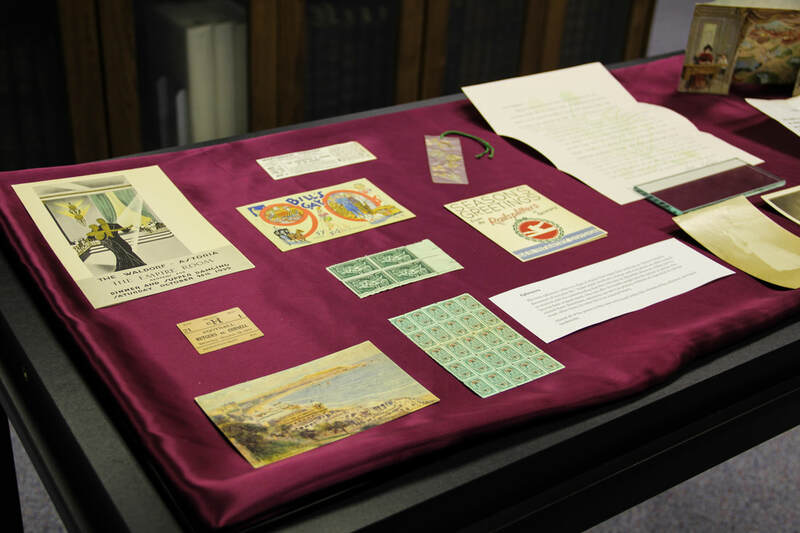 The materials on display were an introduction to the remarkable depth and breadth of these two special collections open for public and campus use. The displayed archives materials provided a glimpse into the history of society, culture, and business in the Ark-La-Tex region from 1830 to today. The Noel Collection showcased part of the 200,000 volume legacy of Mr. James Smith Noel, a collector of antiquarian materials.